Happened to notice this short article on the new library being constructed in Dubai. 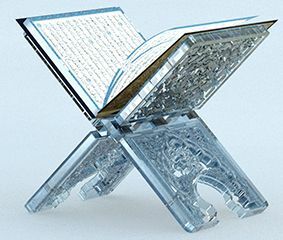 The form is based on an open book resting on a Rehl (a traditional lectern for holding the Qur'an). It will house over four million books and have interaction zones, but so far no theater :).